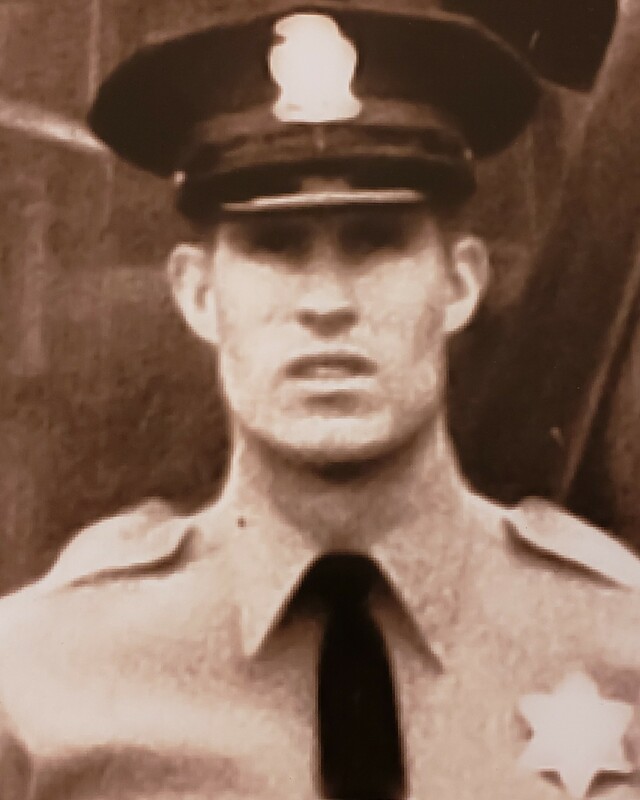 Deputy Sheriff Charles Ley was killed in an automobile crash while on patrol the morning of May 24th, 1972. When he and his partner were stopped at an intersection, they observed a car run a red light and pursued after the car on Valley Boulevard. As they were entering the 605 Freeway southbound, they lost control of their patrol car on the curve. The vehicle went off the road, rolled over twice, and landed upside down against a fence. 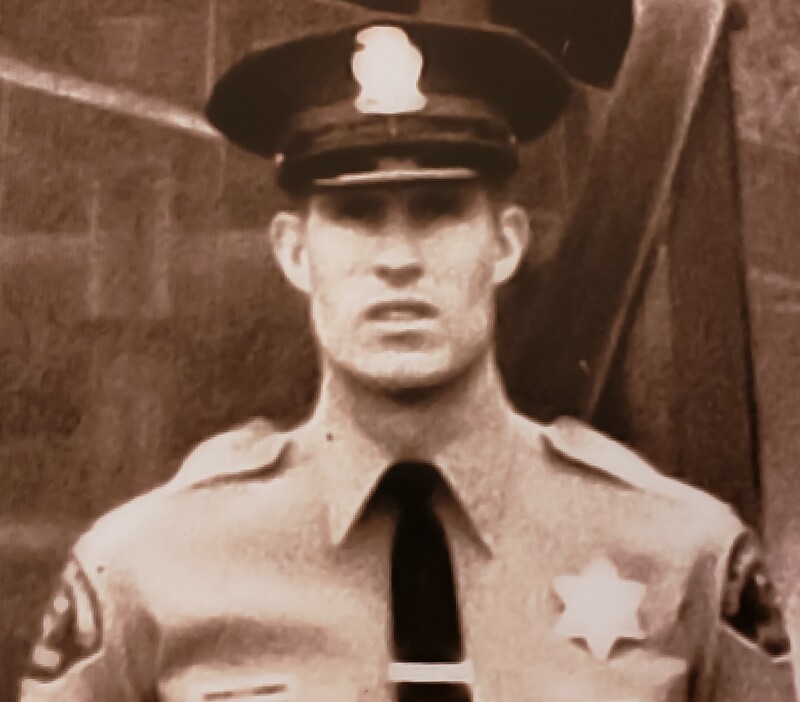 Deputy Ley was pronounced dead at the scene. His partner survived with minor injuries. Both deputies had been wearing their seatbelts and helmets. 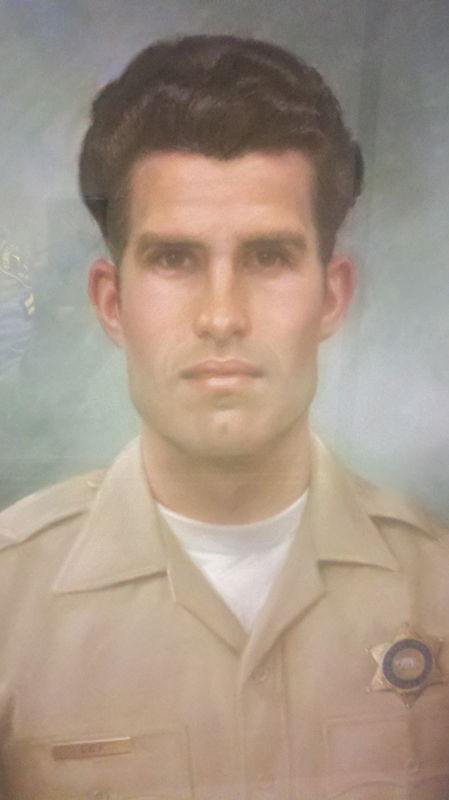 Deputy Ley had served with the Los Angeles County Sheriff's Department for four years.